Technology is making things very easy and faster for every one, mobile banking has opened up for millions of Nigerians. Customers of Diamond Bank PLC enjoy one of the very best mobile banking applications in Nigeria. So do you strongly agree with Bills quote and want to enter this brave technology world of mobile banking but need help to download the Diamond Mobile App? 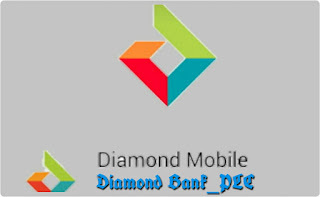 If so, then you have nothing to worry about, we are going to give you simple guidelines on how to download the diamond mobile banking app alongside with the registration process. With the Diamond mobile banking app, no need to be frequently stepping into the banking hall every time you want to do some minor transactions, as you can do most of these transactions straight from your phone anytime anywhere as long as you are connected to the internet. 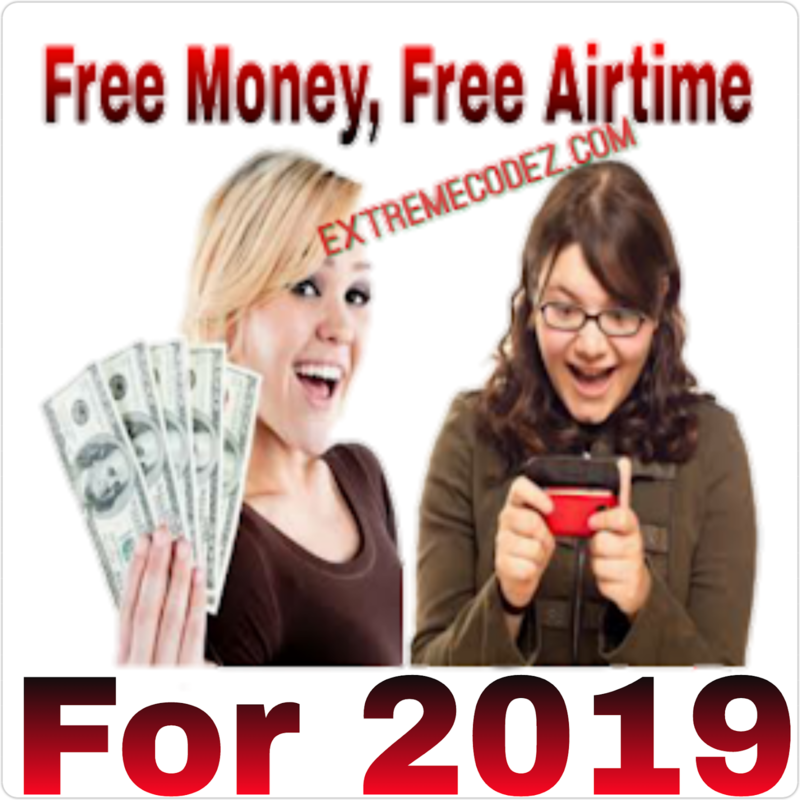 ==> From the next page that comes up, you will be presented with two optional method to register; ether to Register with Online User ID — if you have activated internet banking in the past — or to register with Debit Card. 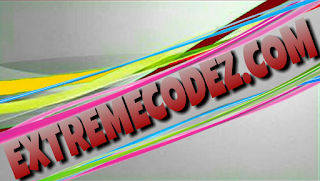 ==> Now, click on the Register with Debit Card and enter your ATM Card number and account number on the spaces provided. ==> A 4 digits code will be sent to your phone number that you used when opening your Diamond Bank account, so enter the code as sent, and select submit. 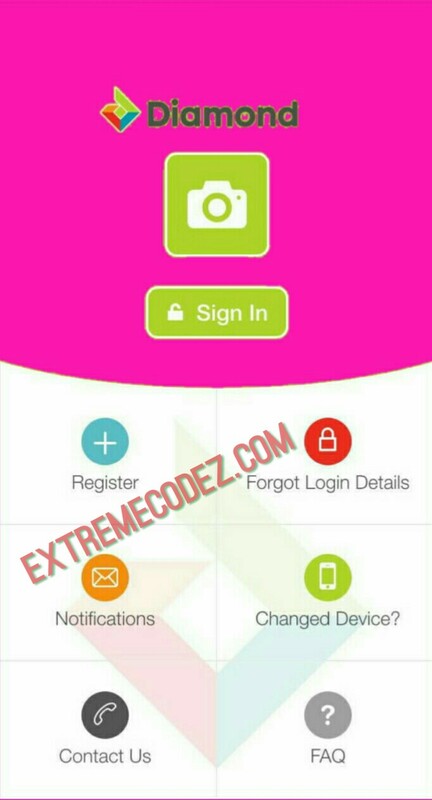 ==> From the next page, you will have to choose a Password and PIN for transactions, so choose your preferred password and confirm it, and choose your 4 digits transaction PIN and also confirm it. 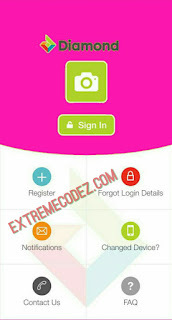 ==> Lastly Confirm your registration and you are ready to start banking with Diamond Bank. 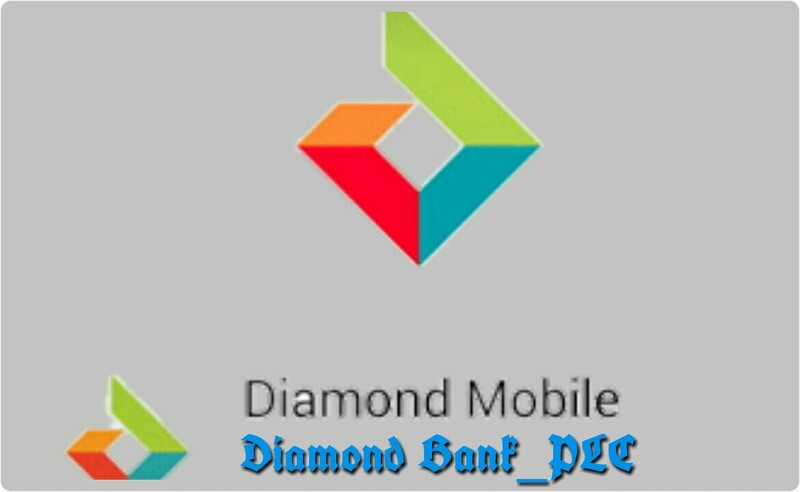 It very simple and easy If you are a Diamond Bank customer, you can now start banking on your mobile device, it saves your time from the stress of going to the bank each time you want to carry out some little transaction.